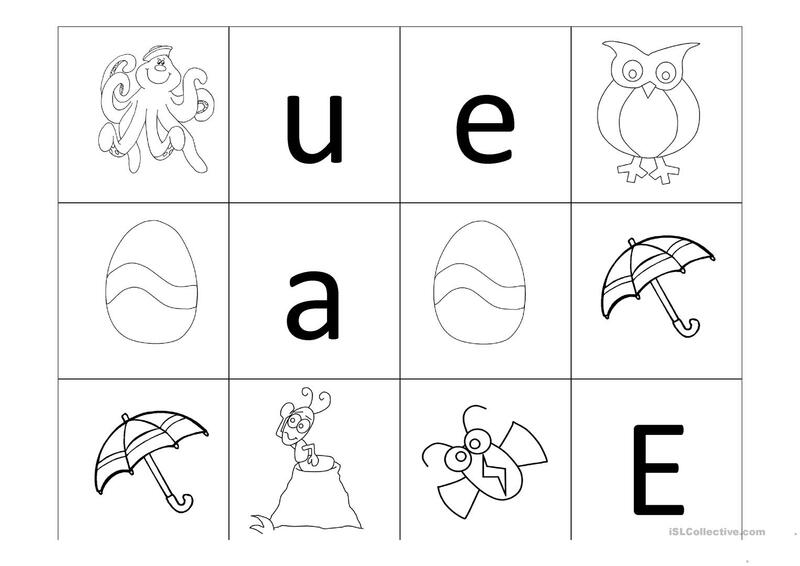 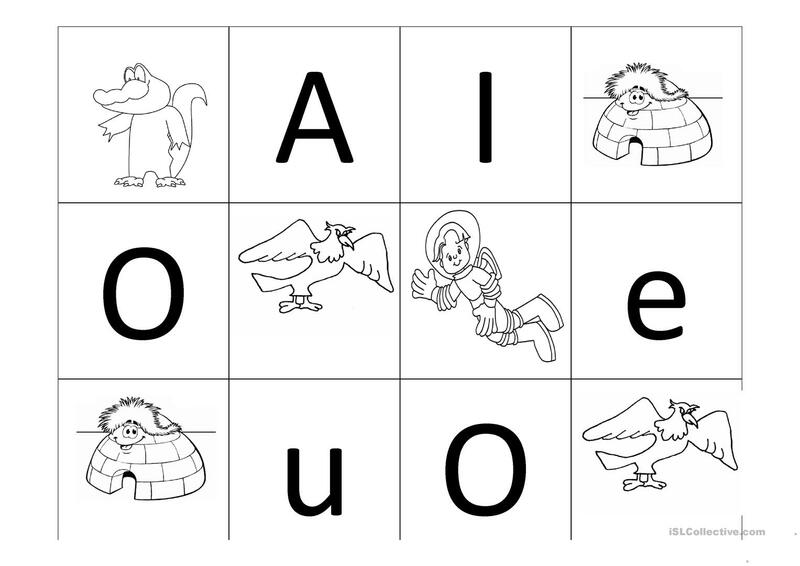 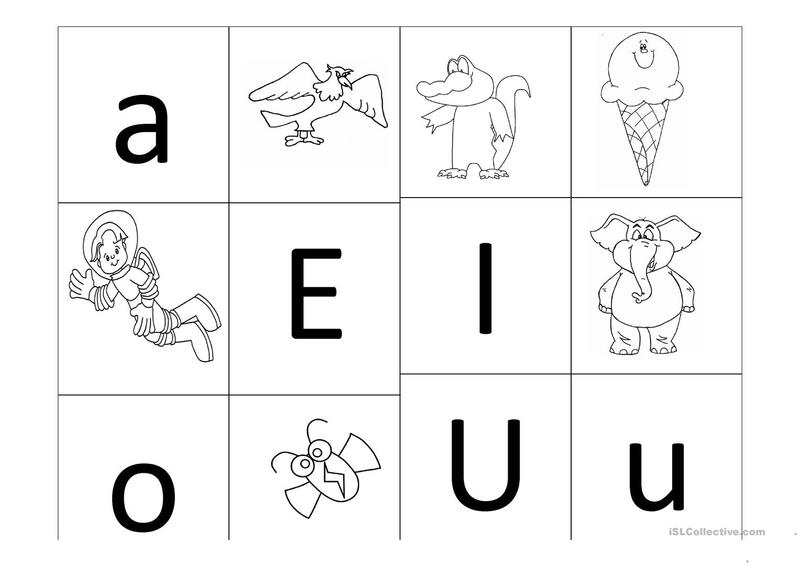 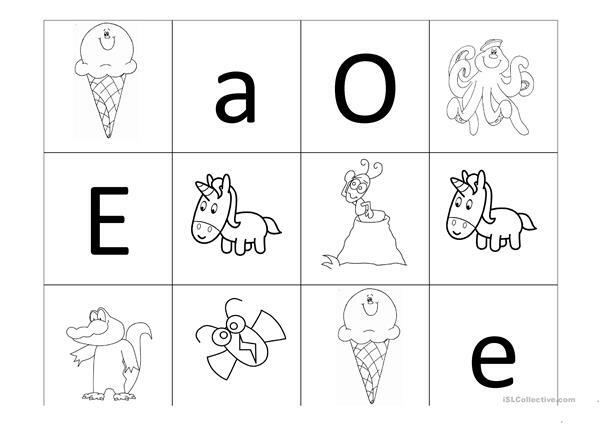 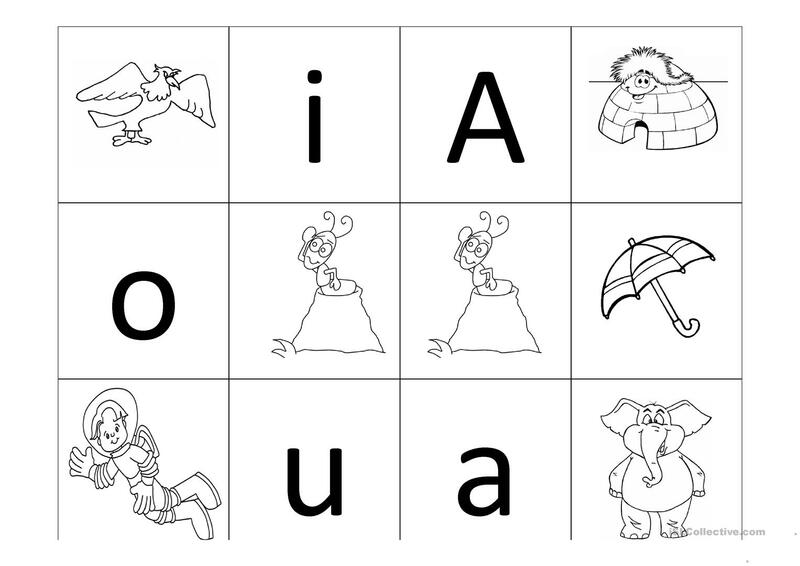 This is an activity to practice the vowels in english and for kids to identify the inicial sound of some words that start with a vowel. The present downloadable printable is best suited for kindergartners and nursery school students at Beginner (pre-A1) level. 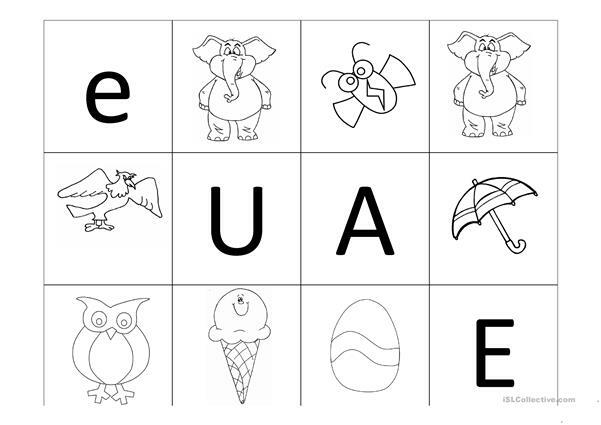 It can be used for strengthening your class' Listening skills. grisha9115 is from/lives in Mexico and has been a member of iSLCollective since 2011-12-04 16:59:44. grisha9115 last logged in on 2019-03-21 19:19:48, and has shared 1 resources on iSLCollective so far.